Now Developing: We are also in the process of collaborating with the College of Education to design KY public school endorsement and certification programs. We expect to submit these programs for review and approval in 2013. For more details about the TESL programs, click on the link (MA in Teaching English as a Second Language) above. This department has a well established World Languages Program for teachers who would like to teach in KY public schools. 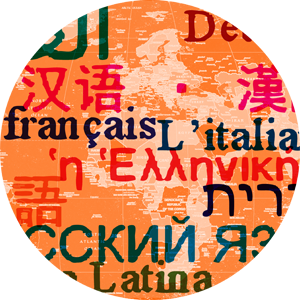 It includes options in Chinese, French, Latin, German, Japanese, and Russian. For more details about this program, click on the link (MA in Teaching World Languages) above.